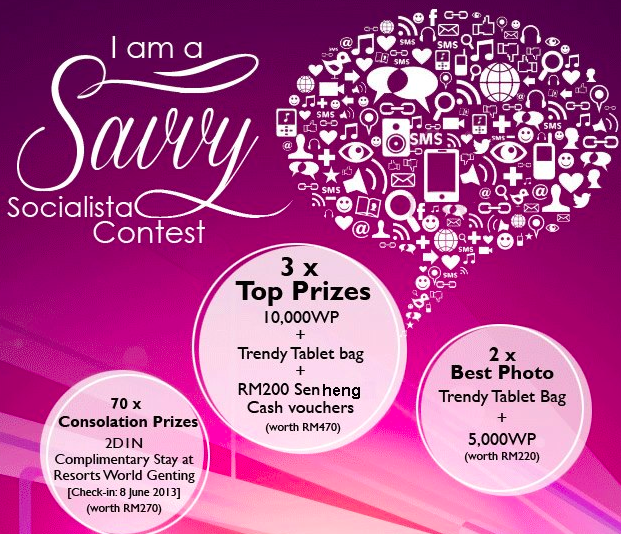 Strike a creative pose with your tablet/iPad & complete the slogan "I am Savvy Socialista..."
Submit your entry to WorldCard contest site. Double chances of winning by spending min. RM20 at participating outlets. 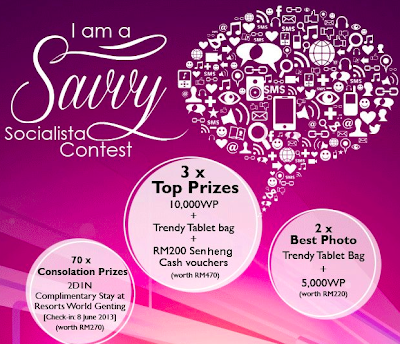 Visit WorldCard Malaysia Facebook fanpage for more details. Join & crack the egg, stand a chance to win Samsung S3 Mini!